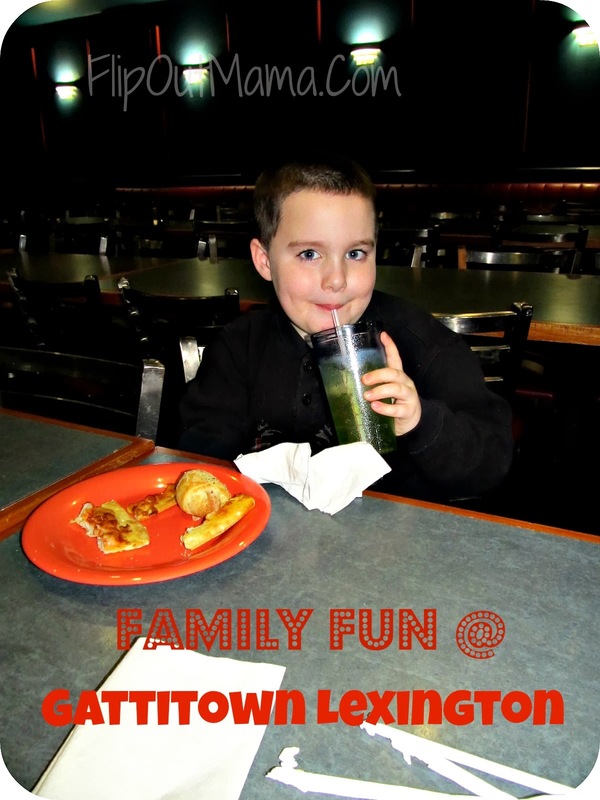 Our family loves Gattitown! 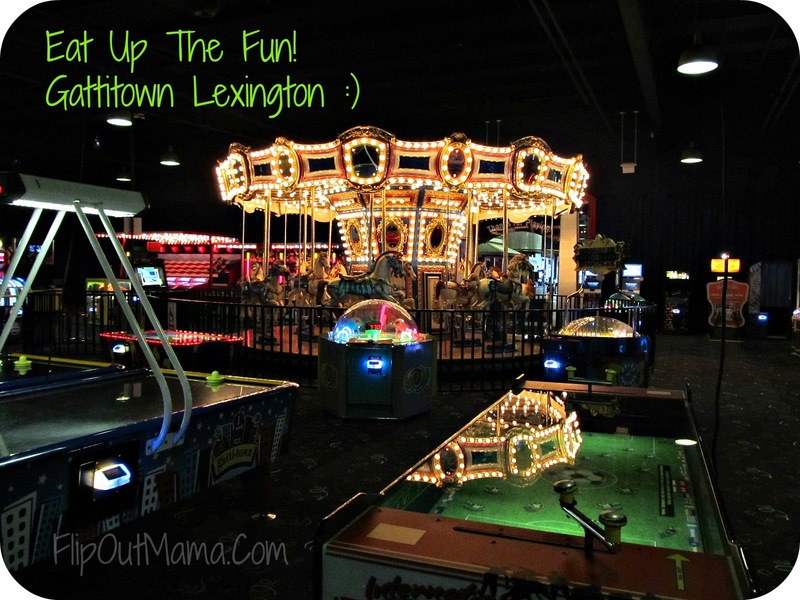 I've mentioned it before, but it really is one of our favorite places to go for some family fun, especially when the days are cold or rainy. One of the best parts for us is going during during the day, right after they open- you pretty much have the whole place to yourself! (Mad perks for bein' homeschoolers, yo!) 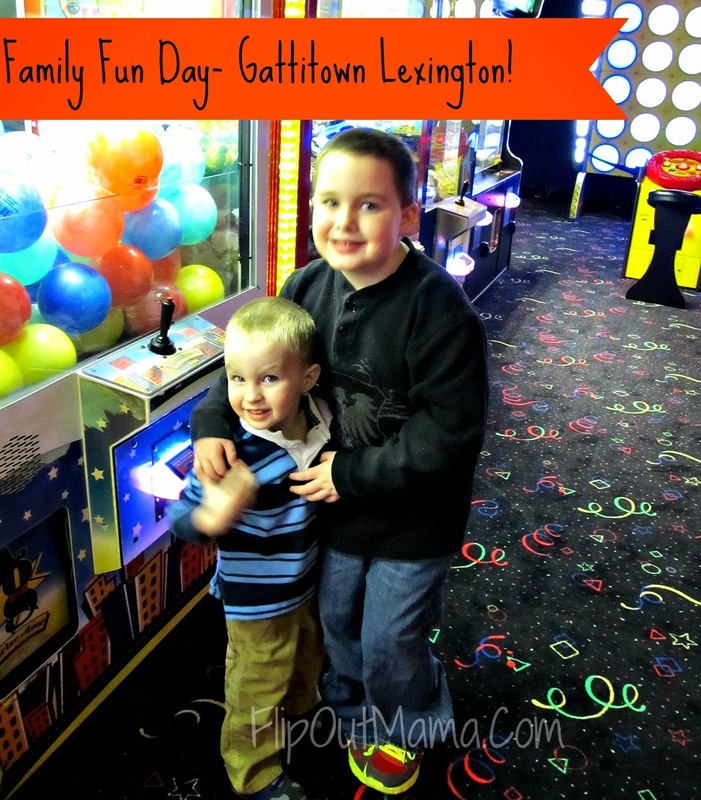 Last week, we got the chance to go hang out at Gattitown again and we had a great time, as usual! 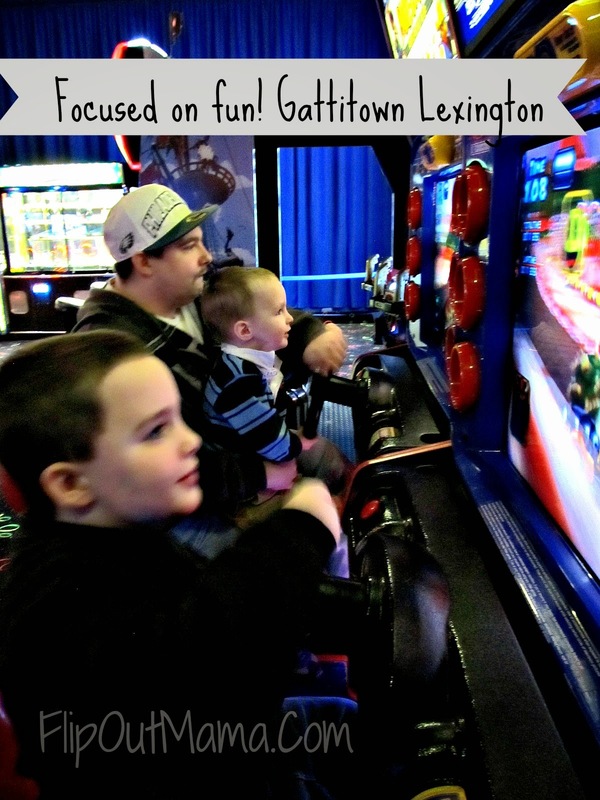 Gattitown has been undergoing some remodeling and renovating lately, and things are lookin' great! 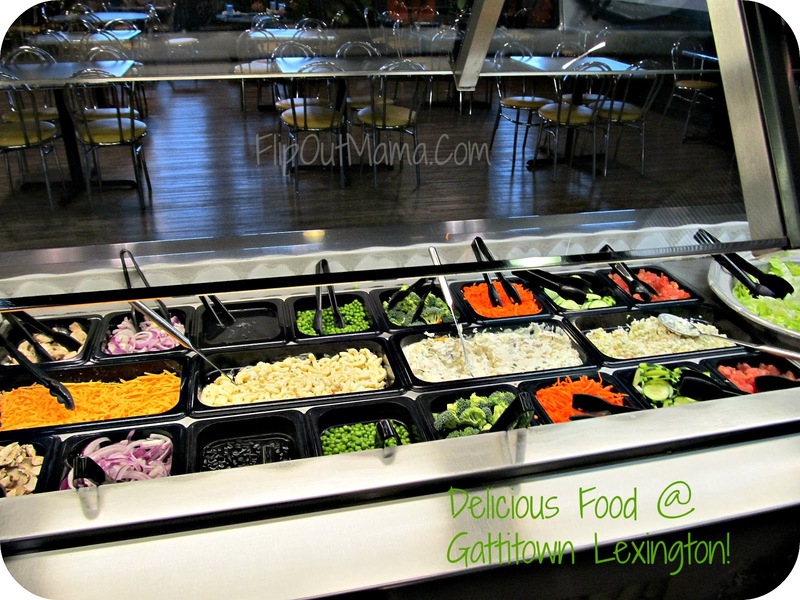 The Gatti Cafe area (near the salad bar) has already been remodeled, and it looks fabulous! The sports area and the FunFlix area are both getting remodels too in the near future, so they will be lookin' snazzy real soon as well! 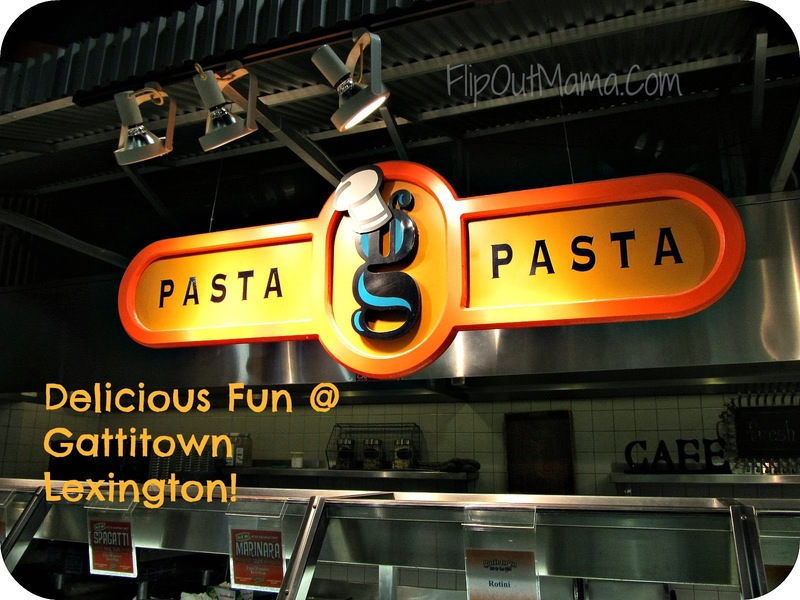 We absolutely love Gattitown because there are so many food options,and with picky eaters, that is a great thing! 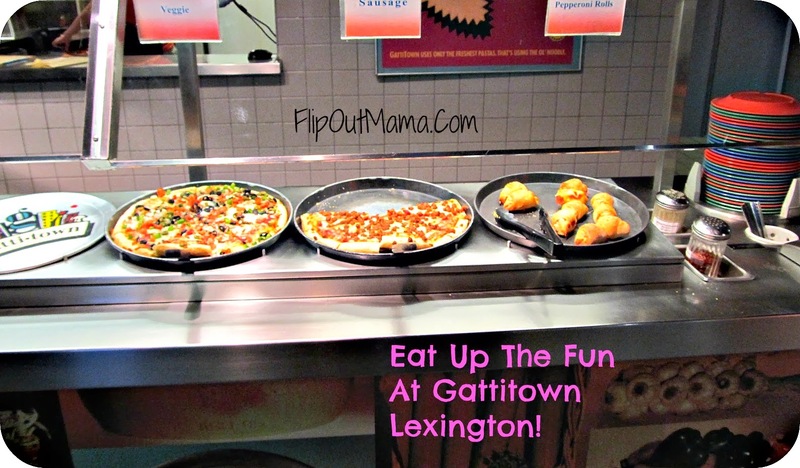 My boys all filled up on pizza, pasta and yummy desserts, and I had a great salad with all the fixins! Love it! After we were done, we headed on over to the newly remodeled game room to get our play on! We had so much fun! The boys, as usual, had so much fun playing video games, and I, as usual, had to beg someone to play air hockey and skeeball with me! LOL, oh the life of mom! 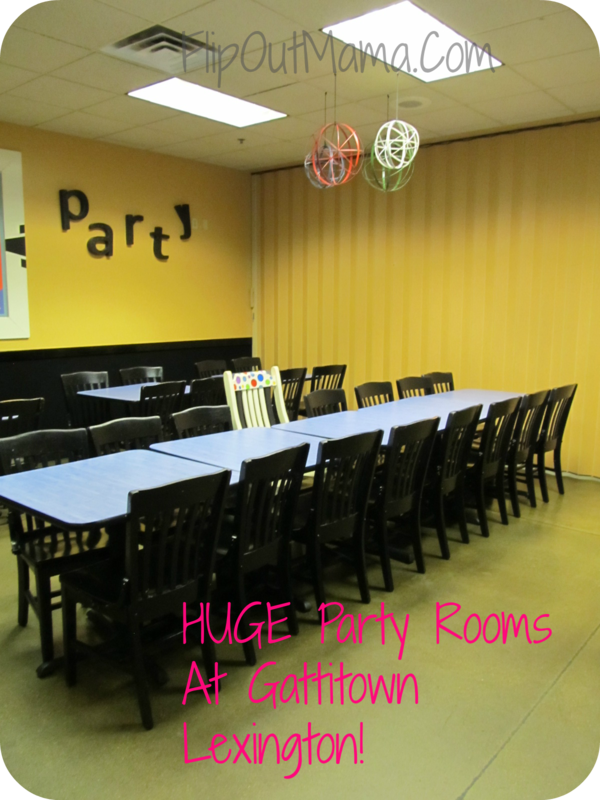 Anyways, since Gattitown's game room remodel, there is so much room in there, it seems so spacious! Plus, the new carpet is so cushy, it's like walking on a cloud! Ahhh, we had such a good day! The boys were wiped out, and fell asleep right after we got in the car, they were too tired to even open their prizes that they got with all of their hard earned tickets! 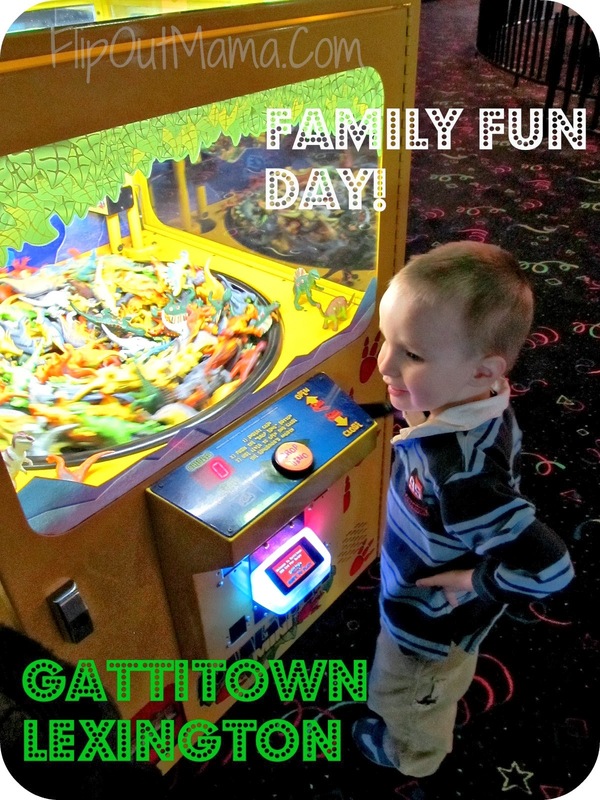 If you are looking for a great way to spend a day with your family, head on over to Gattitown! 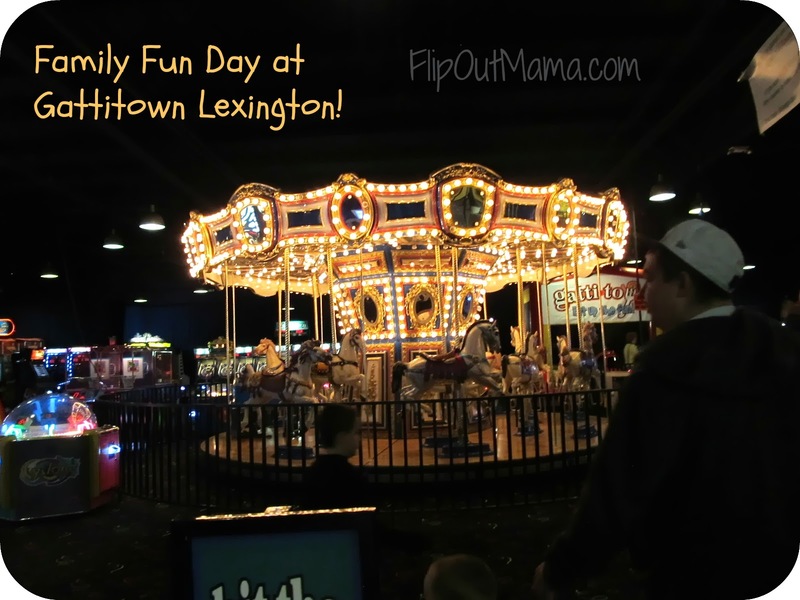 They are right off of New Circle Road, on Nicholasville Road, and you can have a day full of family fun without breaking the bank or braving the cold! 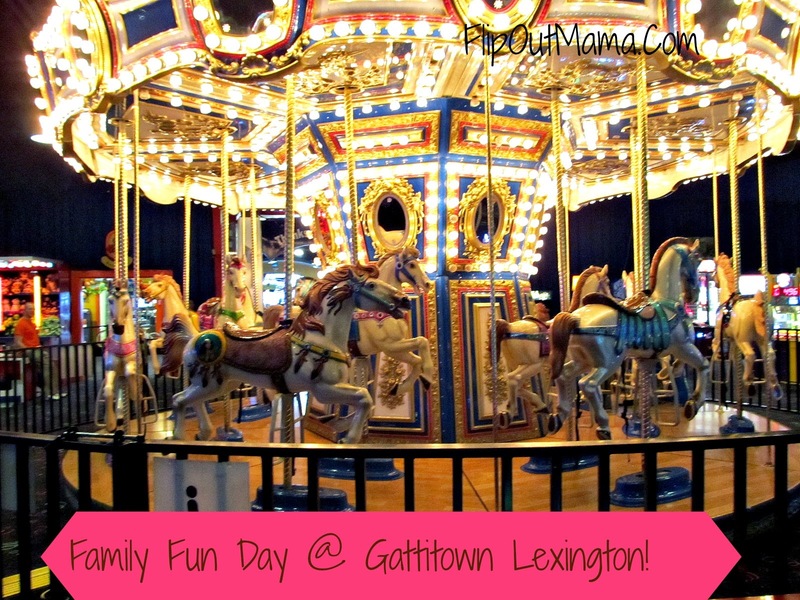 Oh, and don't forget to check out this great coupon for Gattitown Lexington!! It expires Feb 1, so HURRY! You can CLICK HERE to access the coupon! Just print it out or show it on a mobile device at the front desk to get the deal! Bubby loves this place!! Would be great to win free passes!! Bumper cars is our family favorite! 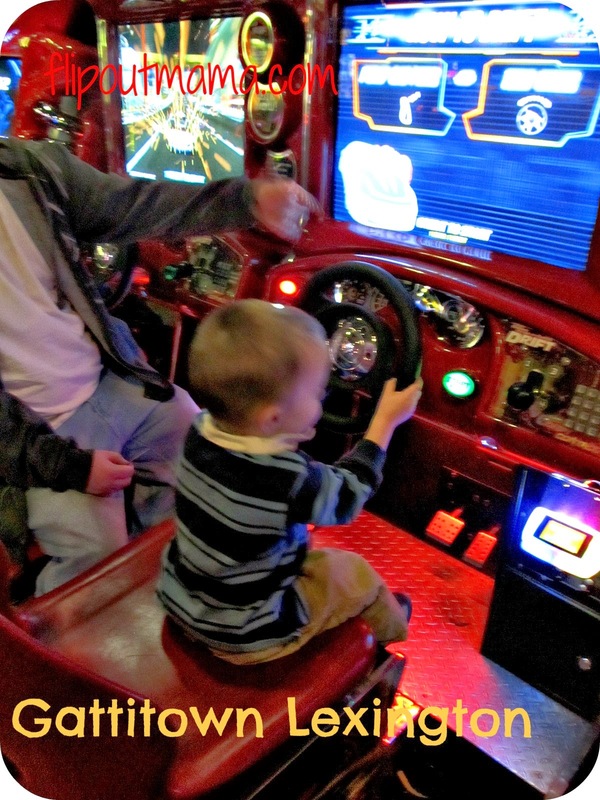 My boys loved doing the Bumper Cars with me and my husband!! We've only been one time, but everyone had a lot of fun!